Blokify is a 3D printing game, which allows children to design their own printable creations, using themed bloks. I was in charge of concept, design and creation of the 3D bloks and their environment. 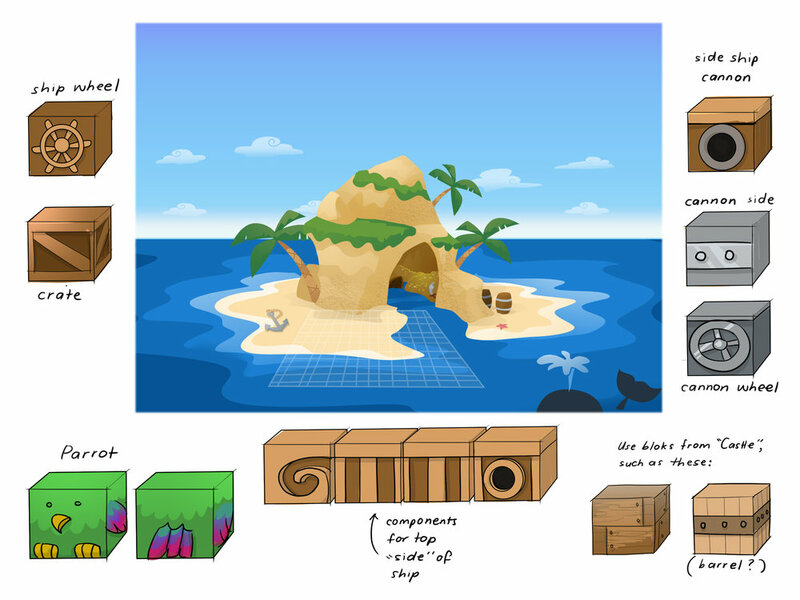 Concept Art - Pirate Environment and Bloks. 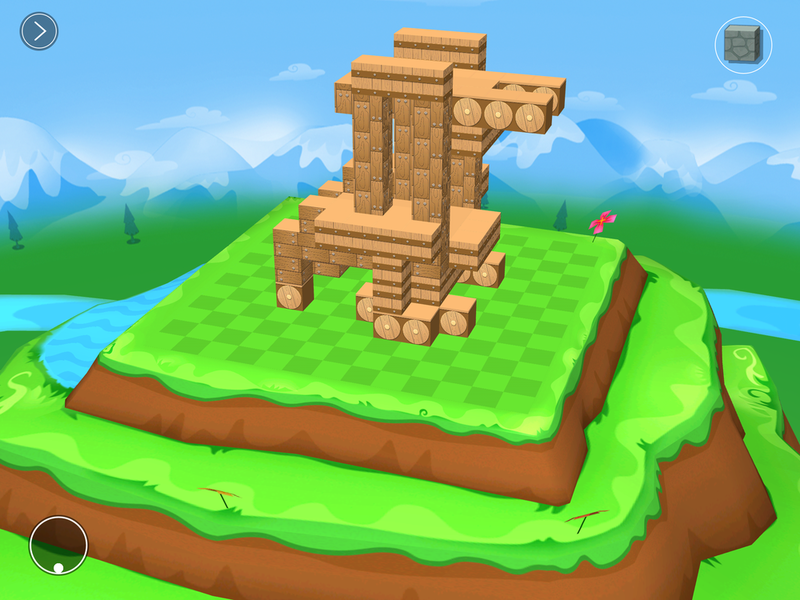 A screenshot of the Castle Environment with 3D creation. 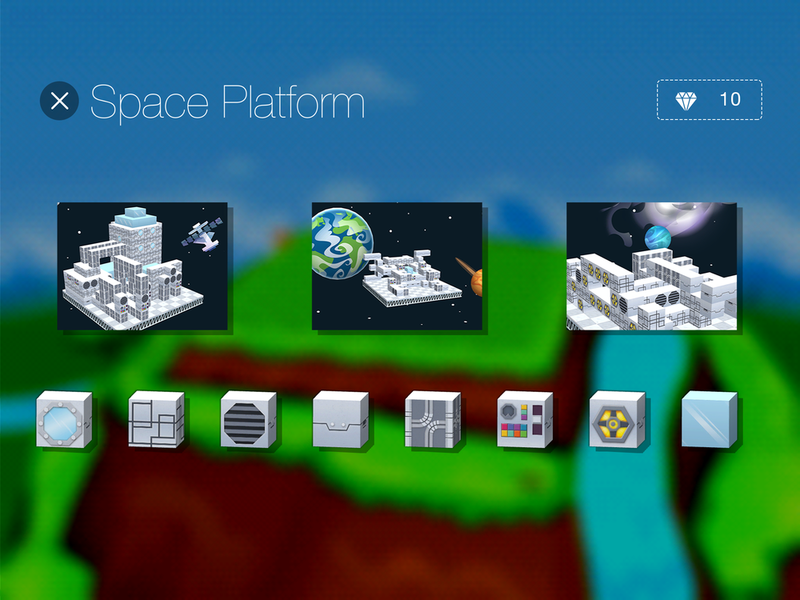 A screenshot of how the Space Platform Kit appears in the store within the app.